Love rubber stamping and making cards? Want to make new friends who also enjoy rubber stamping and card making? 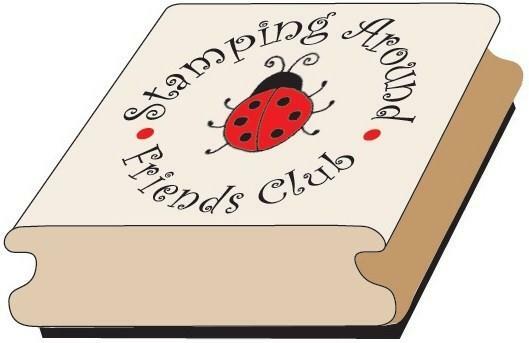 Then come and join the Stamping Around Friends Club! An exciting catalogue through your door monthly (just telephone or e-mail your orders). Many designs at discounted prices. Brand new designs featured as they are released. Monthly colour project sheet with full instructions. Exclusive designs only available through the Club. This entry was posted on July 29, 2011 at 12:35 pm and is filed under Family life. You can follow any responses to this entry through the RSS 2.0 feed. You can leave a response, or trackback from your own site.